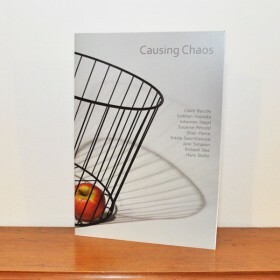 View basket “Design Futures” has been added to your basket. 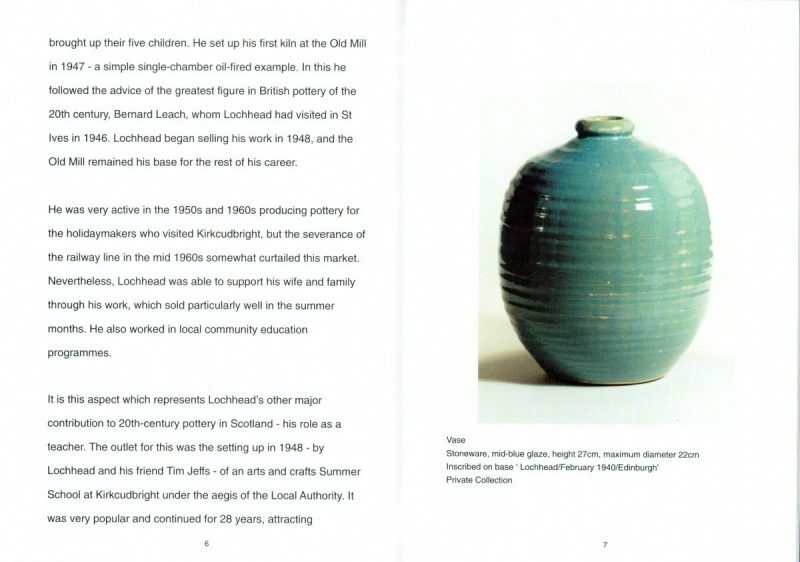 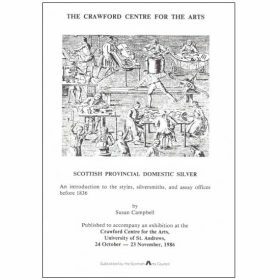 A solo exhibition looking at the extensive career of Dumfriesshire potter, Thomas Lochhead, 1999. 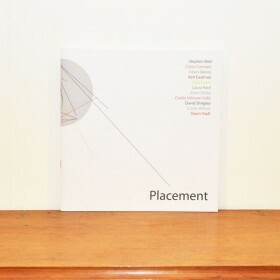 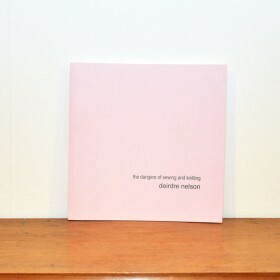 Category: Publications. 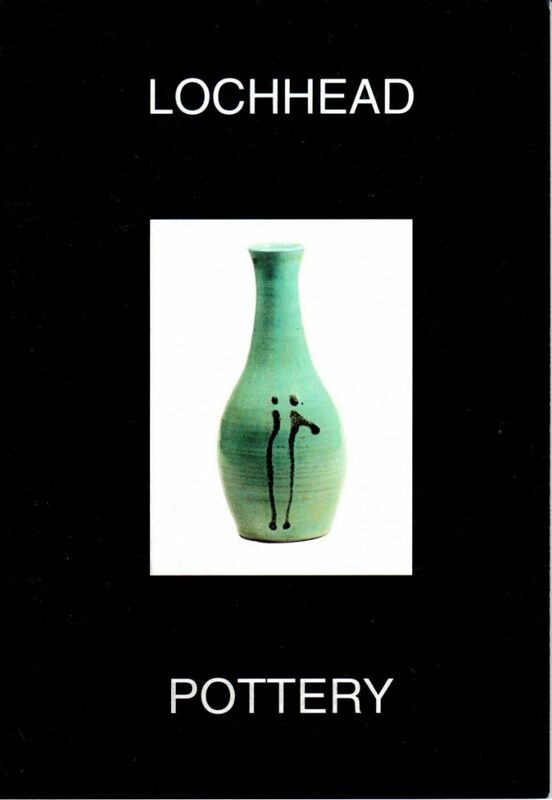 Tags: catalogue, ceramics, Dumfriesshire, pottery, publication, Thomas Lochhead.